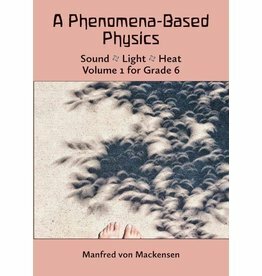 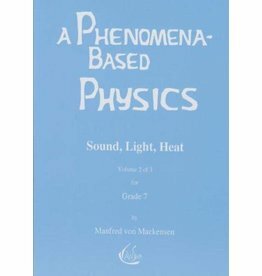 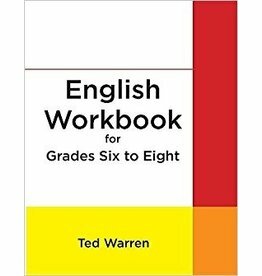 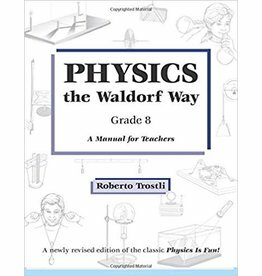 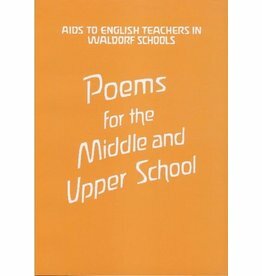 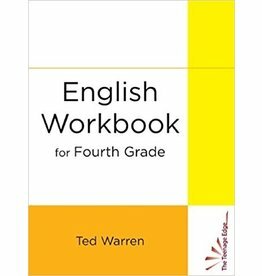 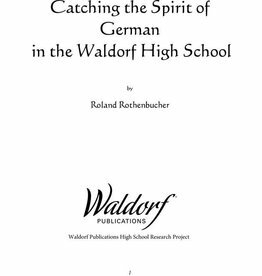 Author: Manfred von Mackensen Age Range: Gr 6 Volume 1, for Grade 6, deals with the basic pedagogical and epistemological principles of acoustics, optics, heat, magnetism, and electricity. 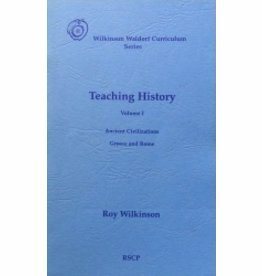 The History curriculum for 5th and 6th grades in a Waldorf school follows the thread of development of the post-Atlantean cultures through Ancient India, Persia, Egypt and Chaldea, Greece and Rome. 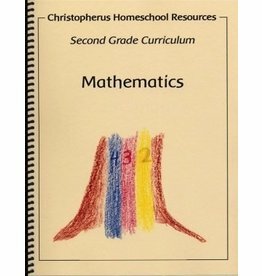 Author: Donna Simmons A full year of main lesson, practice lesson and Circle Time math for 2nd grade. 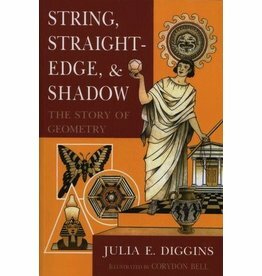 This delightfully illustrated, classic 6th Grade reader recreates the atmosphere of ancient times. 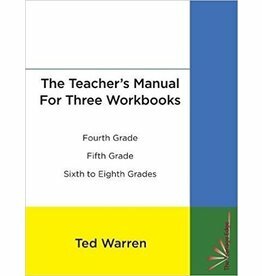 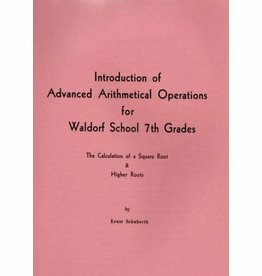 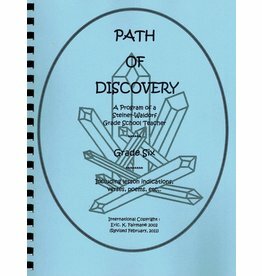 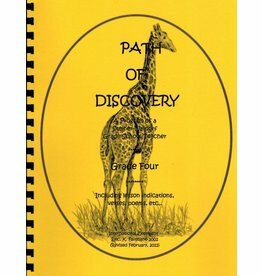 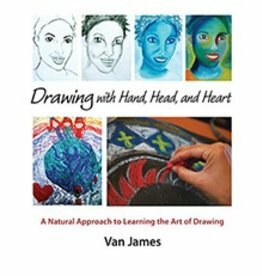 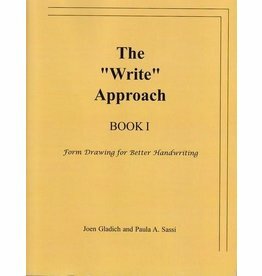 Author: Ernst Schuberth An experienced math teacher guides the reader through the calculation of square root and higher roots. 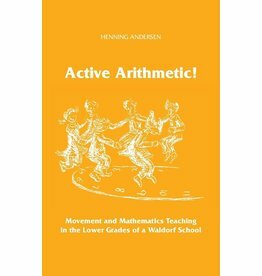 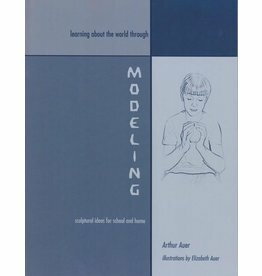 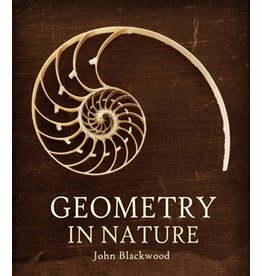 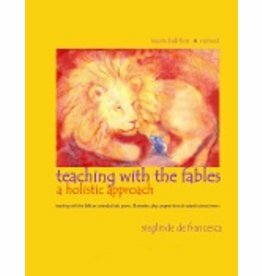 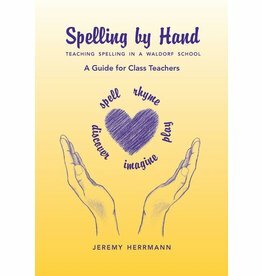 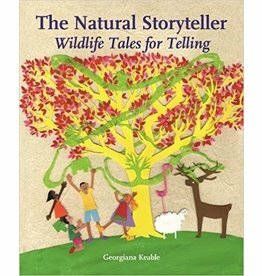 Active Arithmetic describes the very special way in which arithmetic is taught in a Waldorf school.